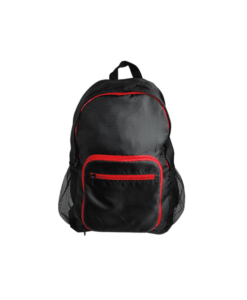 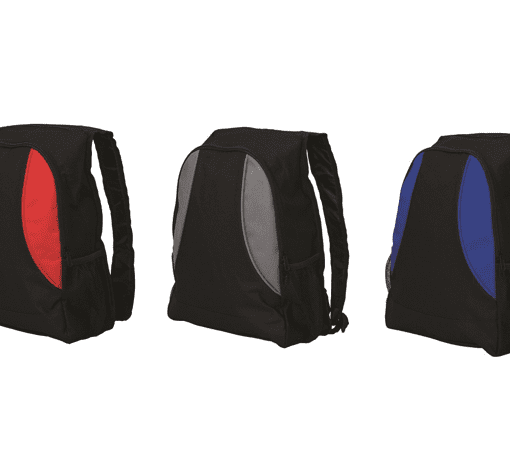 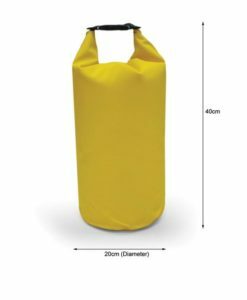 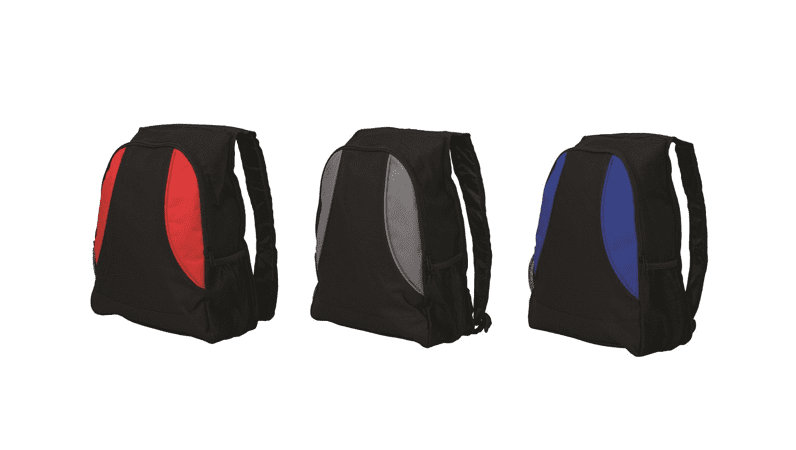 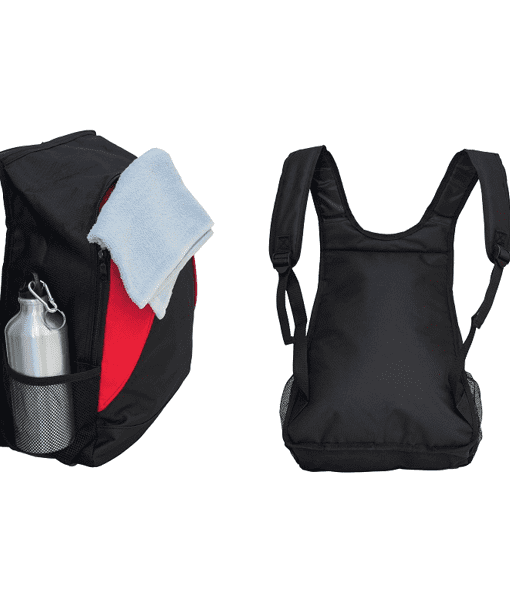 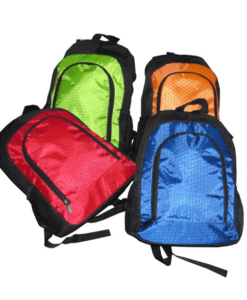 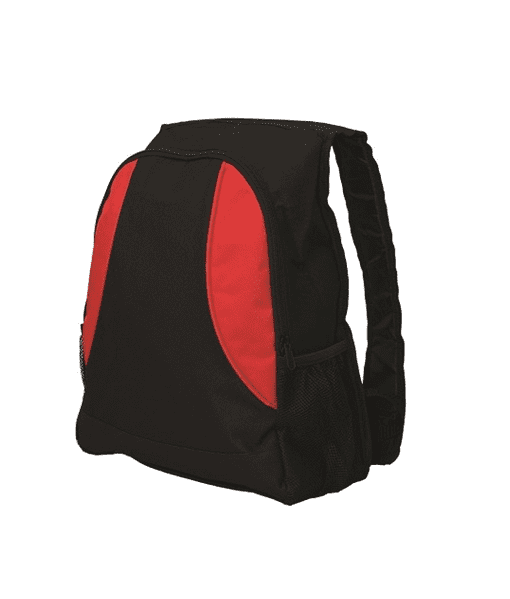 Sport backpack is sure to make a wonderful gift idea. 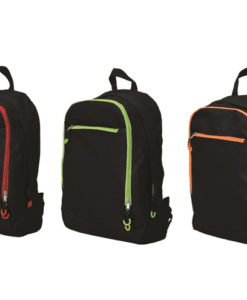 You’re sure to stand out in style. 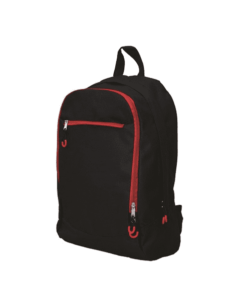 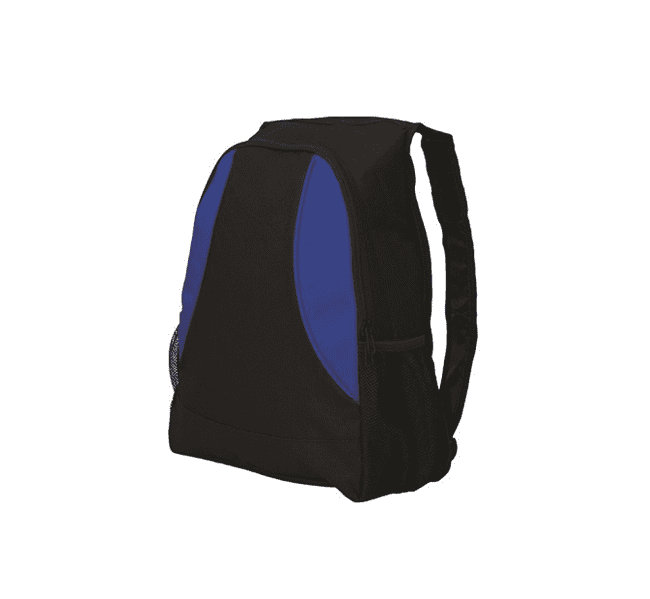 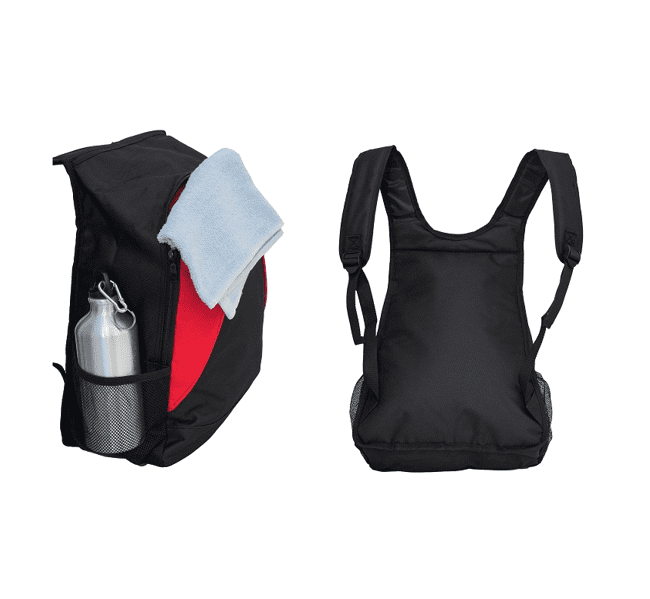 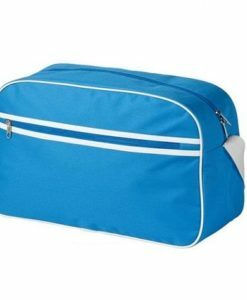 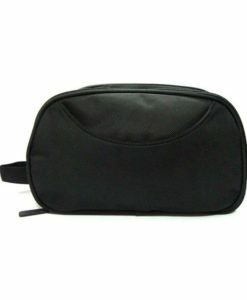 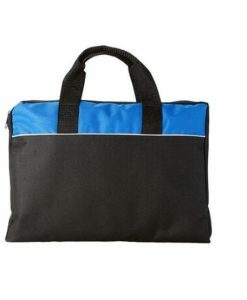 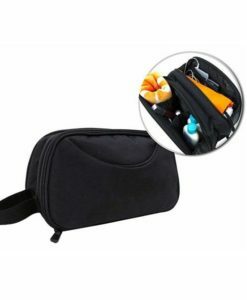 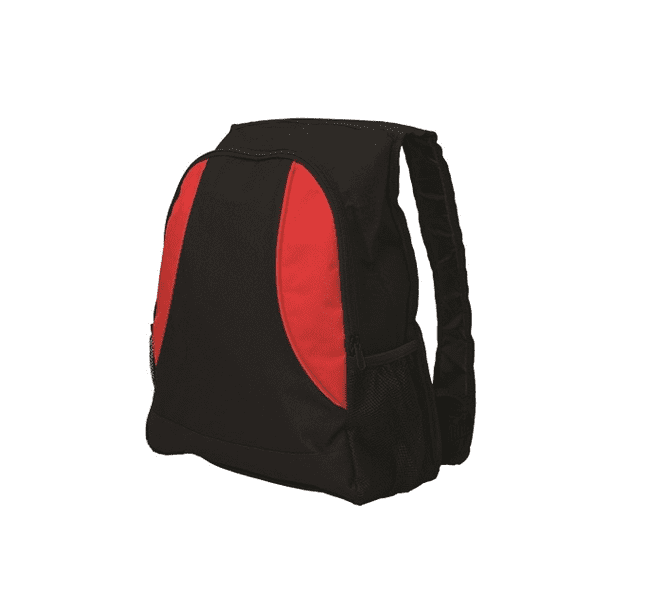 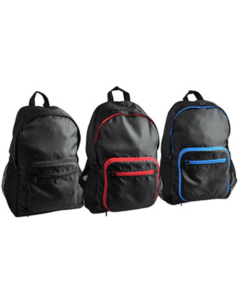 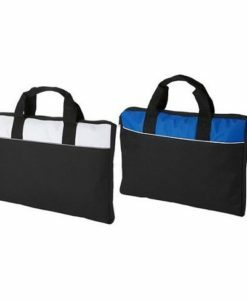 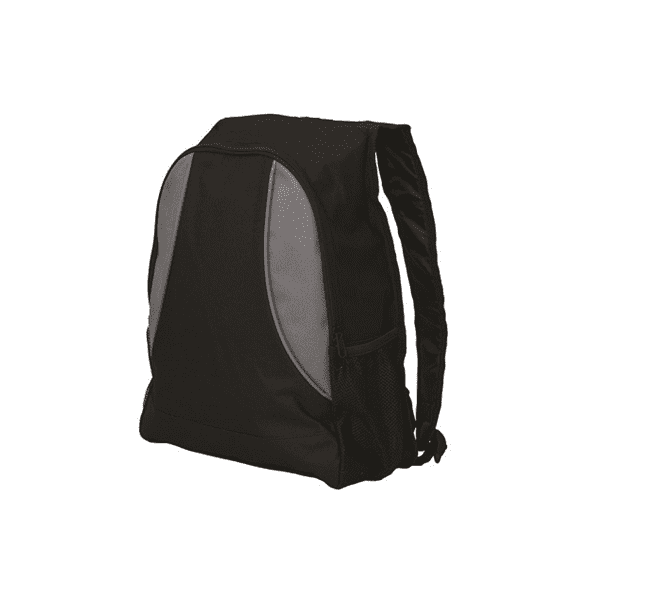 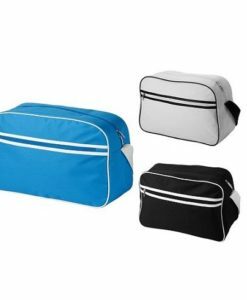 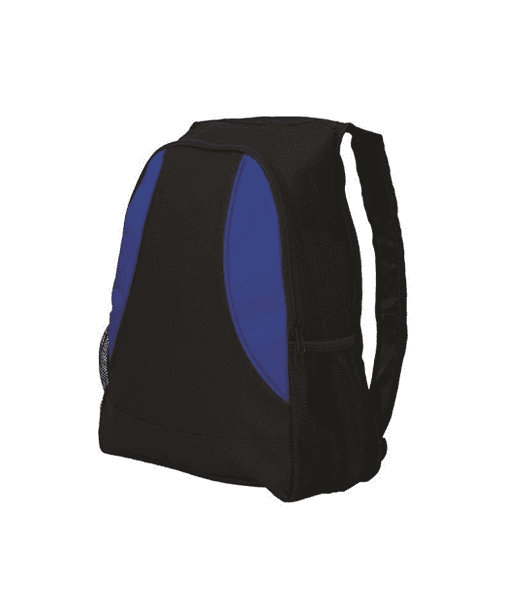 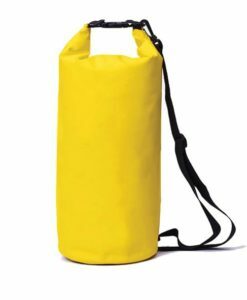 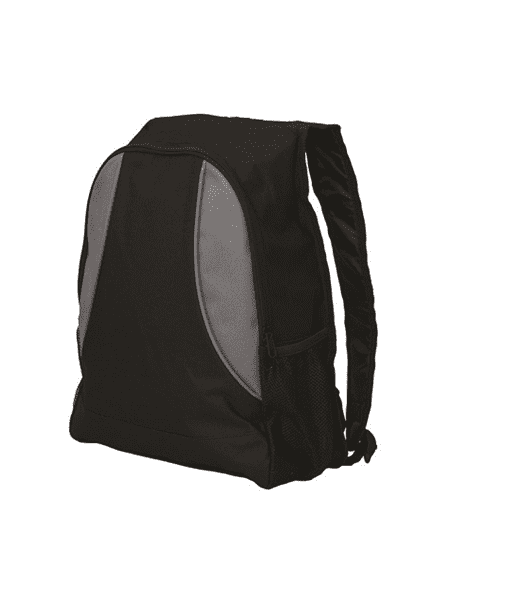 Ensuring comfort and support the back of the bag is padded along with the adjustable straps.